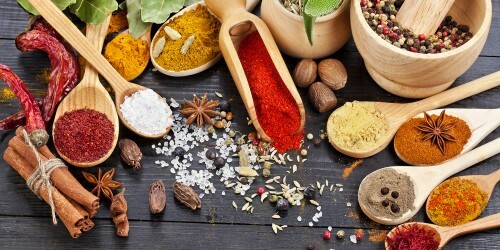 The starring role in this blend of herbs and spices belongs to turmeric, which contains curcumin, a powerful anti-inflammatory that is 50 times more potent than vitamin C or E. In fact curcumin inhibits the growth of certain breast cancer cells and protects against stomach and colon cancers. 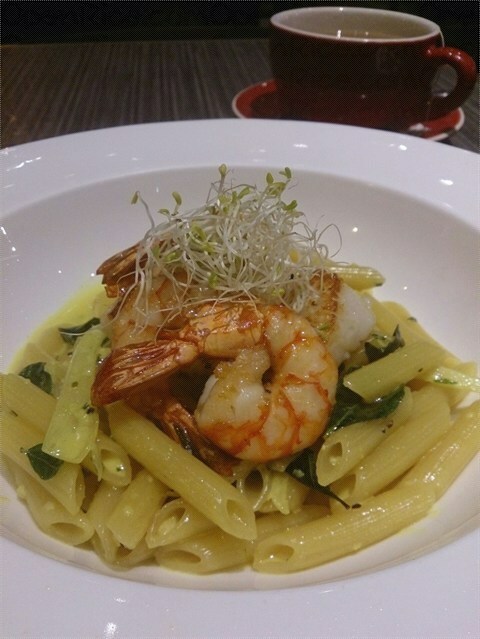 Must try: Cedele’s tumeric scallop & prawn pasta in a gorgeous light turmeric cream sauce. Did you know that chewing parsley can help prevent bad breath? Furthermore, this wonderful herb cleanses the blood, dissolves sticky deposits in veins, maintains the elasticity of your blood vessels, facilitates the removal of moderately-sized kidney gallstones, and even treats ear infections! Our tip: Marinate steak with parsley, chives, tarragon, lemon zest and a bit of olive oil for an easy grilled flat iron steak. 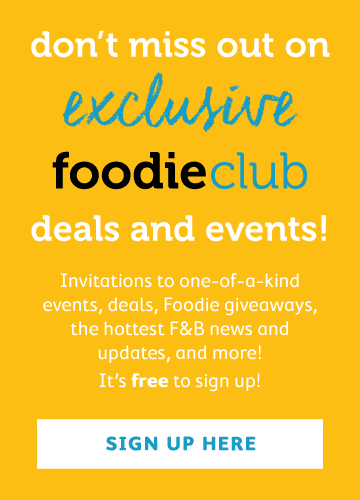 While grilling and sautéing require little to no added fat, cooking at high temps produces compounds called heterocyclic amines, which are harmful free radicals that may cause cancer, but did you know that marinating meat in a mixture made with rosemary before firing it up prevents the formation of these cancer-causing compounds by as much as 84 percent! 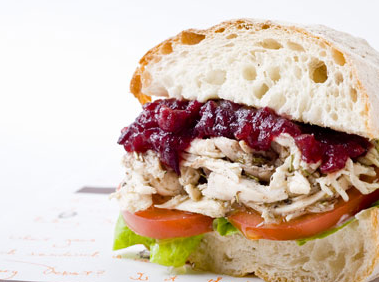 Must try: Savour the healthful taste of Cedele’s rosemary chicken sandwich, topped with antioxidant-rich cranberry sauce, this is a sandwich not to be missed! One teaspoon of oregano contains not only six micrograms of bone-building vitamin K but also the same amount of antioxidants as three cups of spinach! Furthermore, oregano can help fend off stomach flu and keep bacteria from multiplying and making us sick. Our tip: Make a salad dressing! Heat one tablespoon of olive oil, a pinch of red pepper flakes, and one-half teaspoon of oregano in a small pan over medium-low heat for two minutes, or until the mixture smells fragrant. 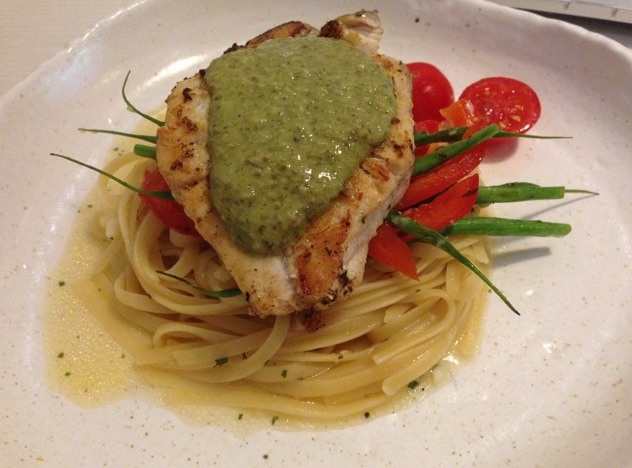 You may want to add in balsamic vinegar or a dash of lemon – according to taste. A seesawing blood sugar level can drive hunger and cravings; the antioxidant compounds in cinnamon help prevent those spikes and dips by improving the way your cells metabolise glucose. What's more, eating half a teaspoon of cinnamon daily reduces risk factors for diabetes and heart disease within six weeks. 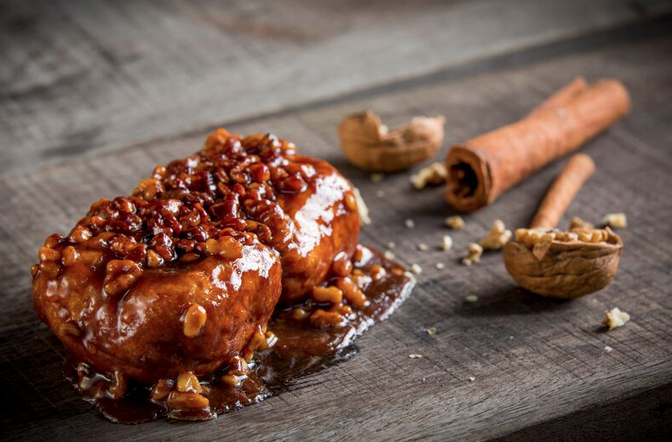 Must try: Cedele's walnut sticky bun. Soft buttery bread bursting with cinnamon-spiced caramel & crunchy walnuts. A delightful treat for any time of the day! Besides helping to settle an upset stomach, gingerol, a chemical in ginger, is known to reduce inflammation, block nerve pathways that process pain, as well as help you develop your memory and attention span! Our tip: Add dried ginger to puddings, flapjacks, fruit cakes or stewed apples – you’ll discover that the spice complements the sweetness of your desserts! Coriander seeds contain an unusual array of phytonutrients. They are a very good source of dietary fibre and a good source of copper, manganese, iron, magnesium, and calcium.